Masashi Usui is a graduate from the University of the Arts in Aichi, Japan. He has studied with Masato Kumoi, Wataru Hamasaki, master drummer Fukushi Tainaka (member of Lou Donaldson’s group) and Canadian saxophonist Al McLean. 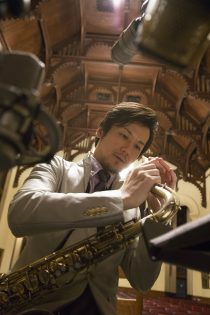 Masashi acquired a prestigious scholarship from the Schulich School of Music of McGill University in 2015. Among many other achievements. We'll play a dynamic program of original pieces and jazz standards. 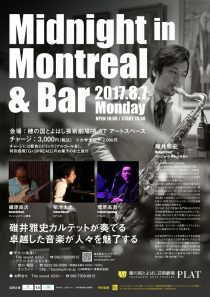 I look forward to seeing you there! Mike Bruzzese was born and raised in Montreal, surrounded by music at an early age, picking up the guitar at 12. An interest and passion for Jazz emerged at the age of 17 when he would begin to study the music at Vanier College with guitarist Nick Di Tomaso. 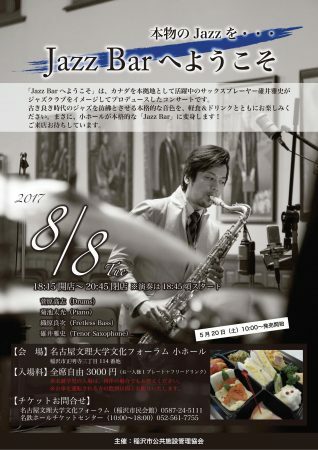 He ended up winning the J.L Big Band Scholarship. He is currently studying with Carlos Jimenez and pursuing a Bachelors Degree at McGill university. 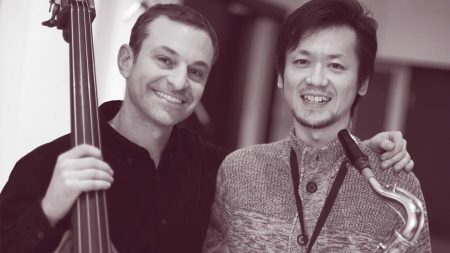 In addition Mike has studied privately with his heroes such as Buster Williams and Peter Bernstein. 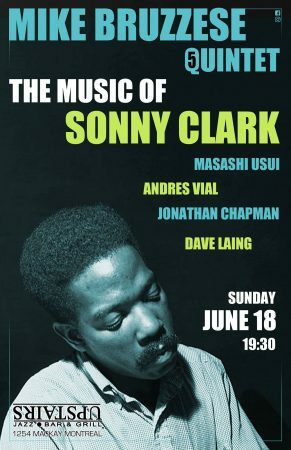 For this special night, Mike has put together a quintet of some of his favourite musicians in the city to play the music of the great pianist and composter Sonny Clark. Although he is not always talked about, Sonny Clark remains one of the most important pianists and composers of the 50's and early 60's. Although Clark lived a short life, passing away at the young age of 31 years old, he recorded with the likes of John Coltrane, Dexter Gordon, Billie Holiday, Grant Green and many more. 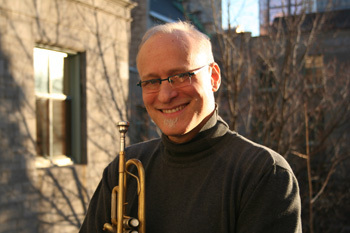 He also recorded several albums as a leader featuring many of his own unique compositions. Join us in celebrating the life and music of Sonny Clark.